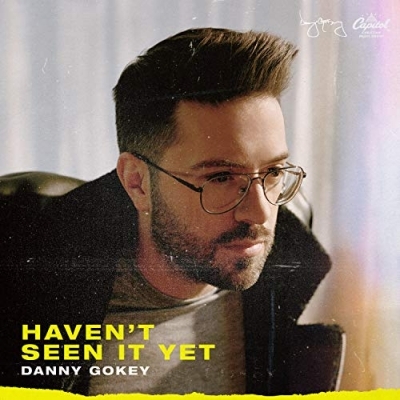 Read More Danny Gokey’s RISE debuted at #1 on Billboard’s Top Christian/Gospel Albums Chart, #9 on the Top Current Albums Chart and #32 on the Billboard Top 200 Chart. His fourth studio album, RISE (January 13, BMG) follows Danny’s latest studio album Hope In Front Of Me which also debuted at #1 and crossed 50 million cumulative U.S. streams today. Drawing from his own experiences with grief and adversity, RISE offers a powerful message of hope and triumph. The title track has already hit #1 on multiple radio charts and continues to increase in both spins and audience. Watch the "Rise" music video below.